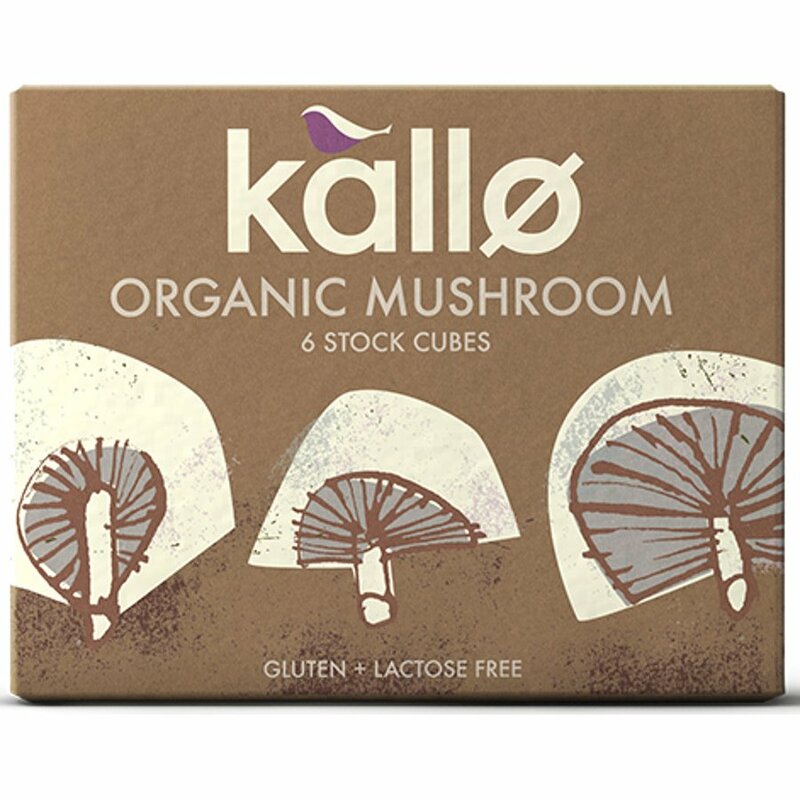 66 grams organic, vegan friendly Kallo Mushroom Stock Cubes. The Kallo Mushroom Stock Cubes 66G product ethics are indicated below. To learn more about these product ethics and to see related products, follow the links below. Great way of adding extra flavour to all kinds of dishes. 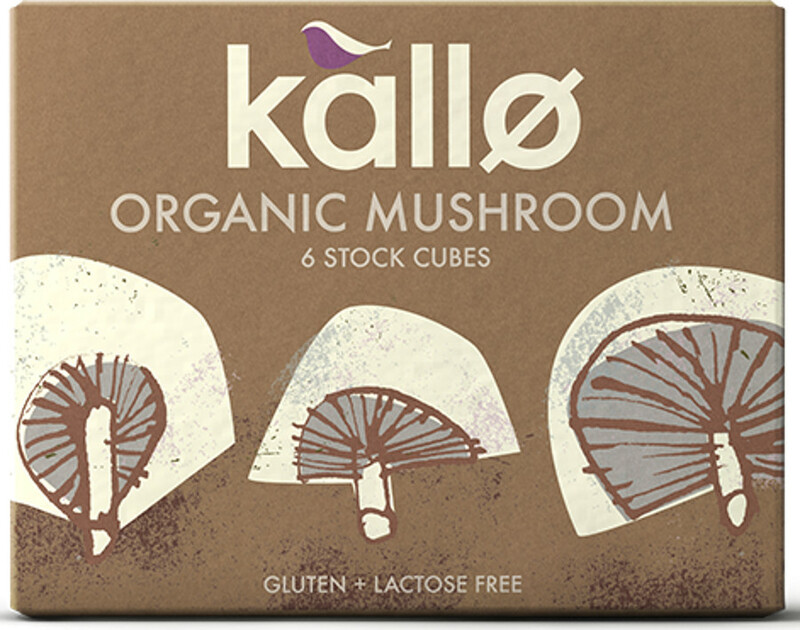 There are currently no questions to display about Kallo Mushroom Stock Cubes 66G.